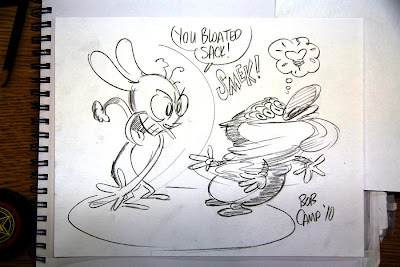 Bob Camp Cartoonist: You Bloated Sack! Wow, awesome stuff! glad you're back posting!